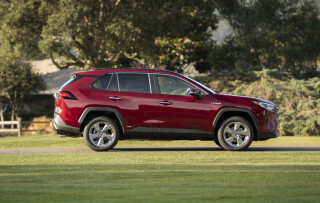 Compact crossover shoppers have some homework ahead of them. 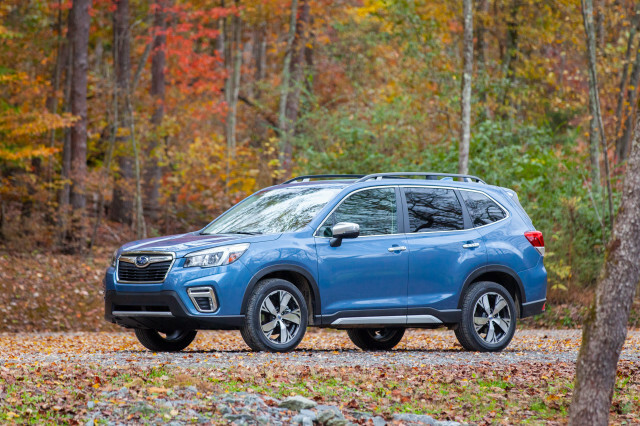 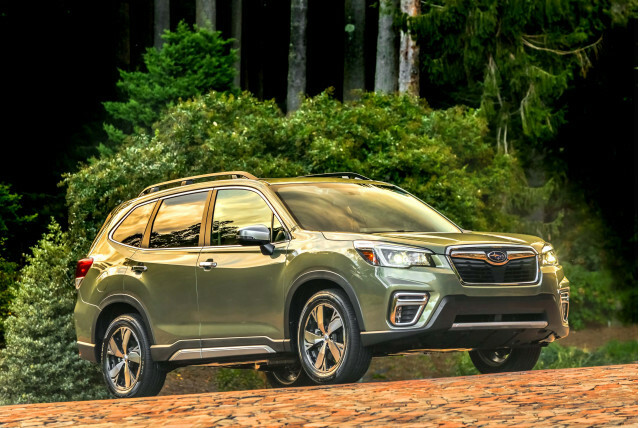 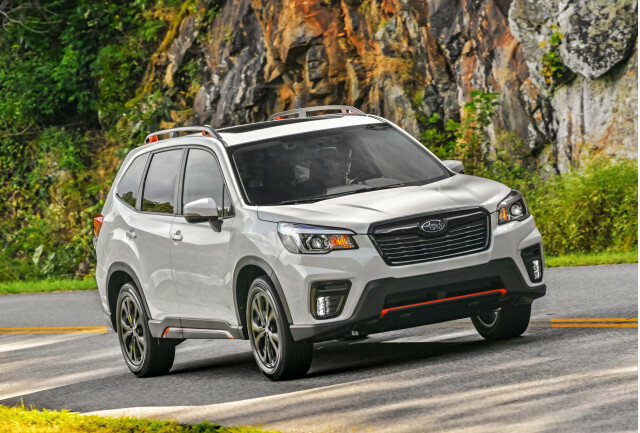 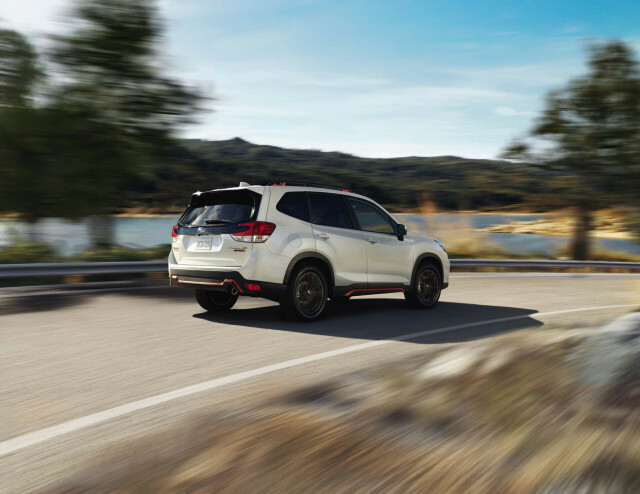 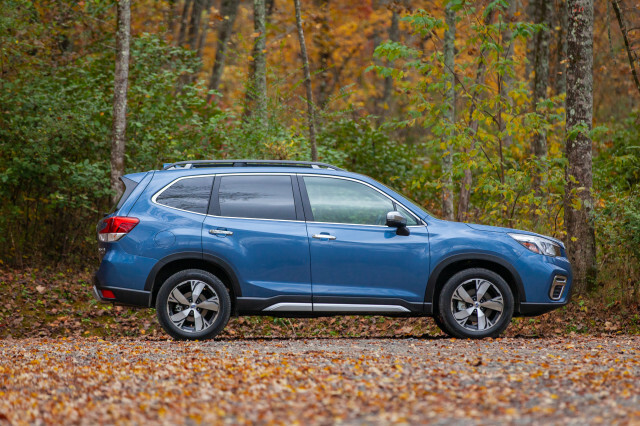 This year’s new models are the Subaru Forester and the Toyota RAV4—two fresh redesigns. 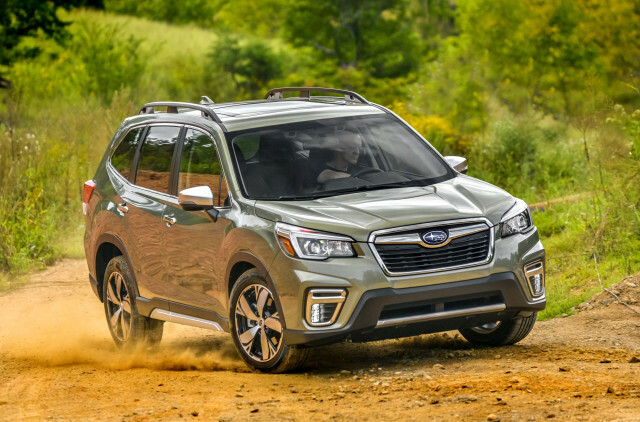 The Forester doesn’t look much different than last year’s but has a far nicer interior and a new standard turbo engine. 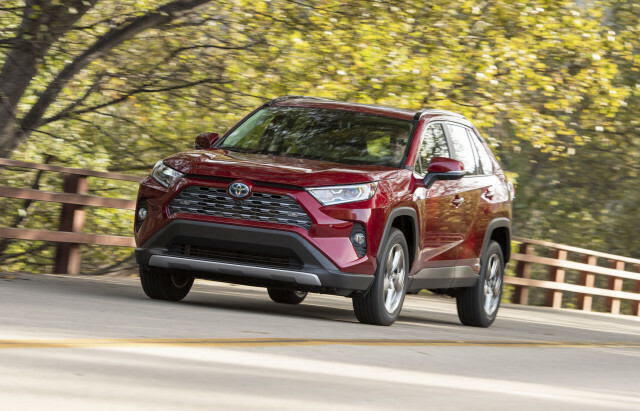 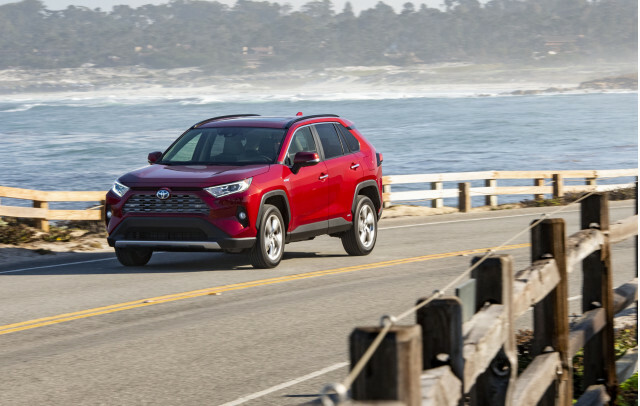 The RAV4, meanwhile, is suddenly the segment’s style leader even if it doesn’t offer much underhood news. 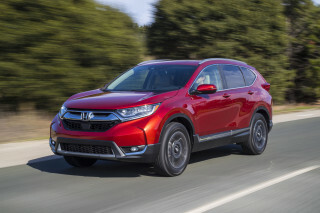 The Honda CR-V remains popular and it’s easy to see why with its comfortable interior and good fuel economy. 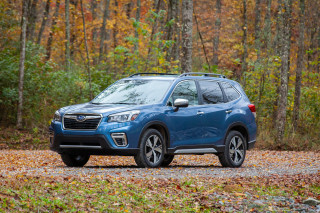 We like the way the Ford Escape drives, but troubling crash-test scores and a dated feel leave us ready for its replacement. 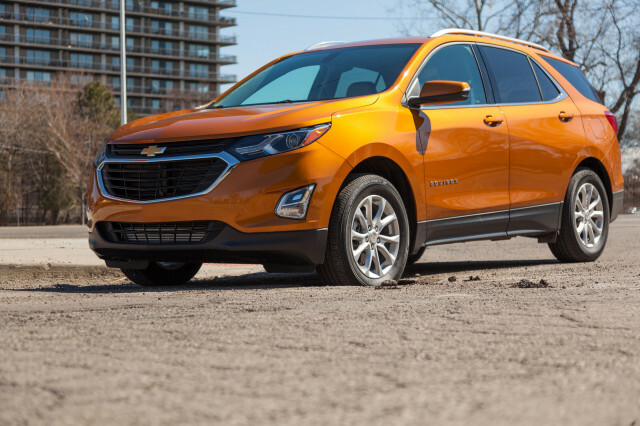 And no test drive of the Chevy Equinox should be complete without a look at its under-the-skin twin, the GMC Terrain. 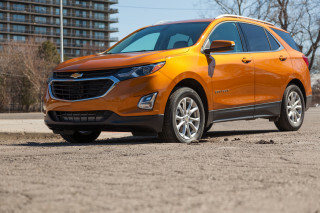 There’s a lot to like about the 2019 Chevrolet Equinox, even if the best configuration requires a careful hand on the order sheet. 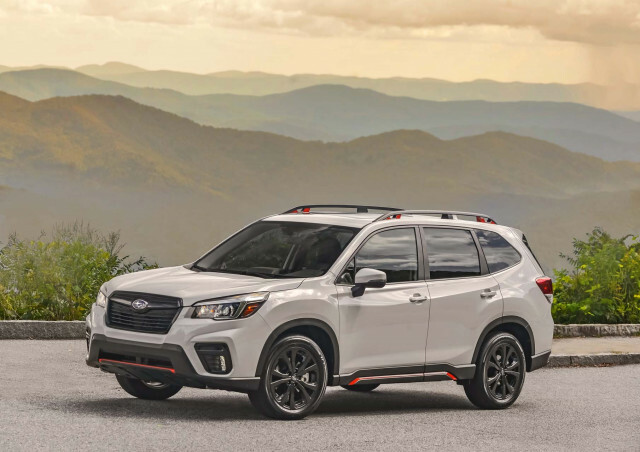 The 2019 Ford Escape works well as a crossover SUV, but has the ride and handling of a smartly tuned hatchback. 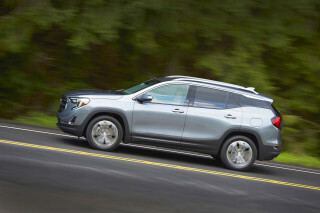 The 2019 GMC Terrain is another contender for crossover shoppers’ consideration, but its high price and lack of active safety features keep it on the bench for now.